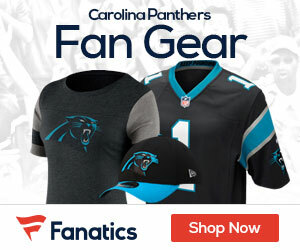 The Panthers have shown interest in signing free agent cornerback Carlos Rogers from the Washington Redskins, the ninth overall pick in the 2005 NFL draft, a league source confirmed. Rogers, 30, would represent a major upgrade for the Panthers, who lost cornerback Richard Marshall in free agency to the Arizona Cardinals on Saturday. Rogers started 41 games during his six seasons with the Redskins. He has 299 career tackles with eight interceptions and four forced fumbles. He started 12 games last season with the Redskins and had 54 tackles, two picks and one forced fumble.